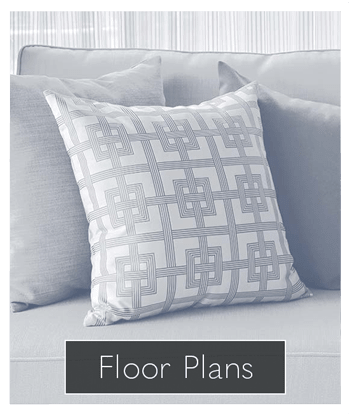 Now Leasing for Immediate Move In! 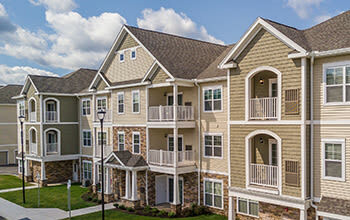 Your new home is waiting for you at Woodland Acres Townhomes. 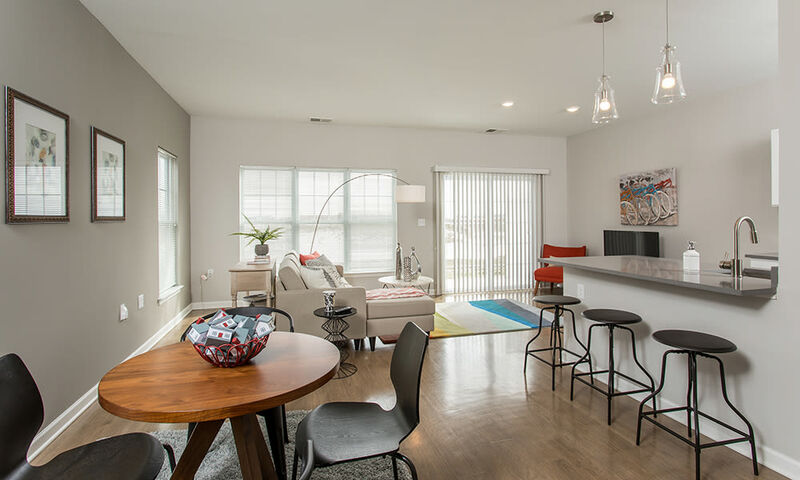 Our 2 & 3-bedroom townhomes in Liverpool offer the flexibility and freedom to create your perfect space. 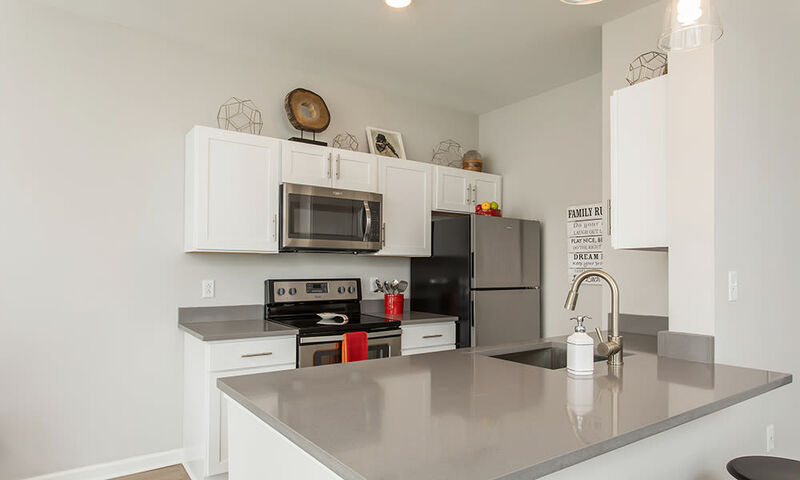 Whether you’re looking for your family, you and your roommate, or just for yourself, you’ll find what you’re looking for at Woodland Acres Townhomes. 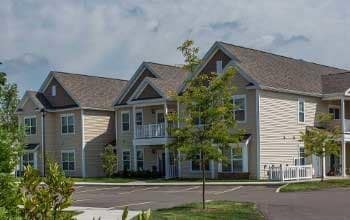 Finding your new townhome in Liverpool, NY, is simple when you rent with Woodland Acres Townhomes. 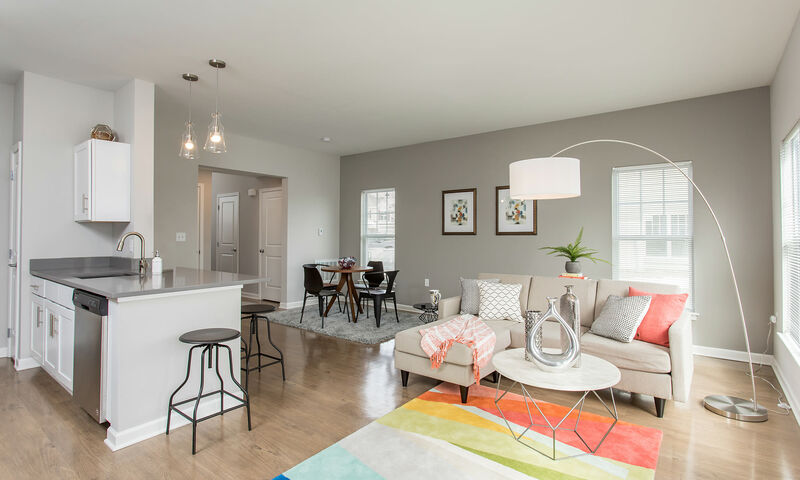 Our luxury 2 & 3-bedroom townhomes make choosing your new home at Woodland Acres Townhomes a breeze. 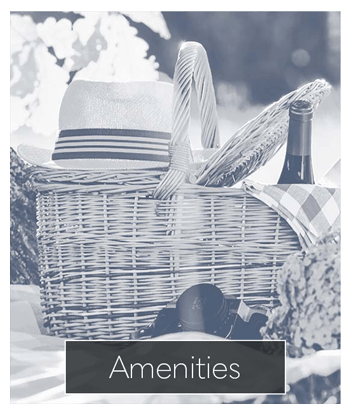 Visit our amenities page for a full list of benefits at Woodland Acres Townhomes. 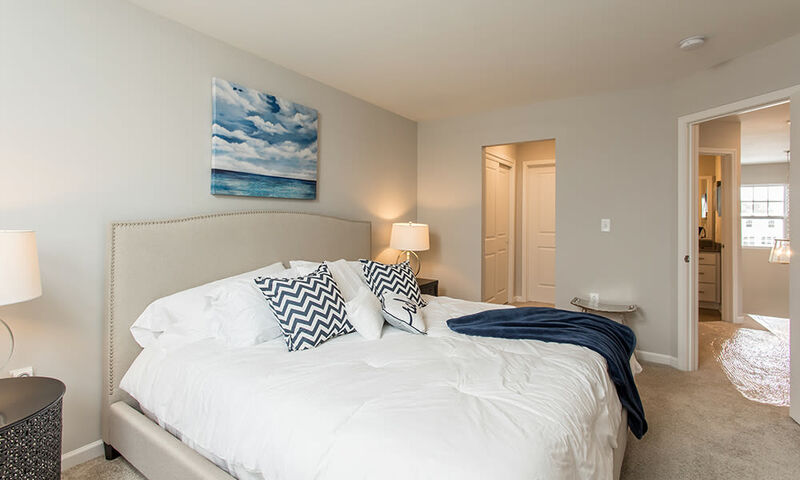 Our luxury townhomes are close to Great Northern Mall and offer easy access to a number of other attractive destinations. You’ll also appreciate the convenience of having grocery stores, restaurants, and major retailers just minutes away. 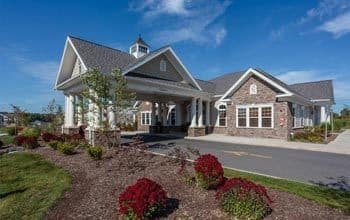 Learn more about the Syracuse Area by visiting our neighborhood page. 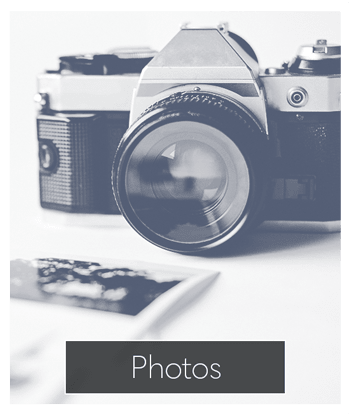 We at Woodland Acres Townhomes know that pets are an important part of your family. We welcome pets in our 2 & 3-bedroom townhomes in Liverpool.